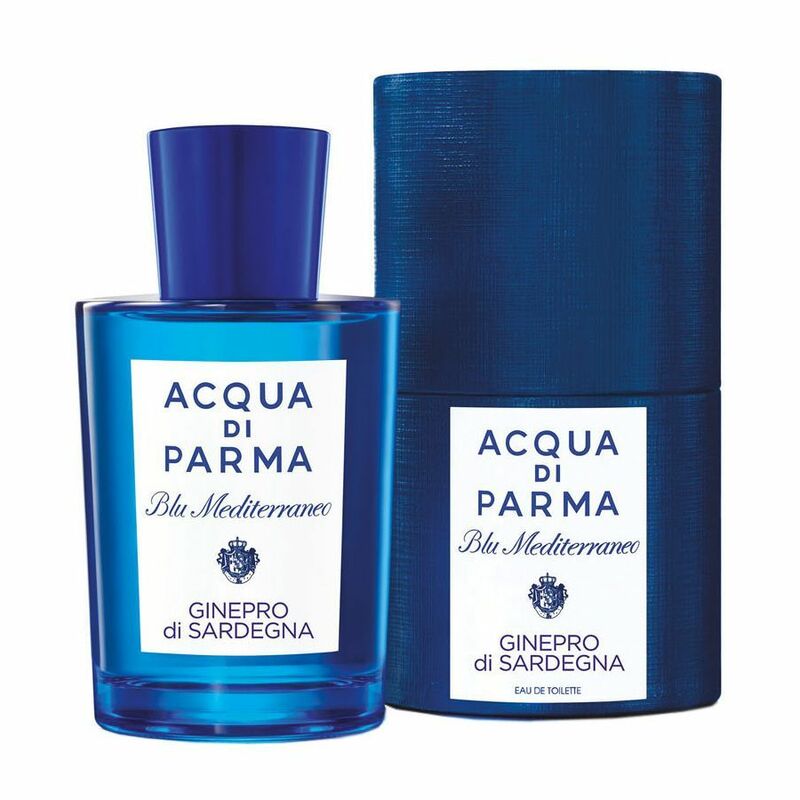 Blu Mediterraneo - Ginepro di Sardegna is a perfume by Acqua di Parma for women and men and was released in 2014. The scent is spicy-fresh. It is being marketed by LVMH. My first testing was in the summer 17' and it was a hit & miss for me. I did not care much for it - compared with the other 6-8 samples I had gotten from AdP. Fast forward a year and to the fall - this is where it has become real interesting for me. I think it works best for me in the early fall. To be fair, I think it could be worn in the spring as well and winter for the office. To me it's a great daily and office fragrance, cause I do like the smell. In the summer time, all I get is juniper, but in the colder and/or rainy days I do get a hint of some citrus, but still the juniper is the main note. To me, it reminds me of sweet wood, maybe a bit like the old wood-shop at the school when I was kid. But it is a green wood type, with some citrus. It's still a light woody scent and last 5-7 hours on my skin. I'm on my 3rd sample in a year now and it has gone on my to-buy list. "Ginepro di Sardegna' is fantastic, even if its shelf life and sillage are around 6,5. Like fresh, cool, spicy air. And if the scent has a color, then turquoise blue. Fine spice notes spur it on. They remain even when the coniferous heart of the fragrance opens. The cool expanse of this is fed by a duet of aromas that harmonize perfectly together. WACHOLDER and ZYPRESSE. Anyone who has ever smelled fresh cuttings of it will not forget this tart, aromatic beauty. May immerse his nose in it and sniff it again and again. Juniper -smell is somewhat idiosyncratic, almost resinous, with many green "speckles" and woody parts. The cypress (also the tree of life) has something very calming, is a little less harsh and very "green". When both needle orodors are combined, this results in an incredibly releasing and still fragrance impression. Like watching clouds. Like enjoying a bath. Like a fantasy trip. Just like a relaxing walk in the woods, where everything incriminating steps into the background. Yes, and cedars also play a role, later. And they provide another fantasy in blue-green that sharpens the senses. Acqua di Parma's Ginepro di Sardegna strikes like Antonio de la Torre Duarte Escobar - at least in the first ten minutes. 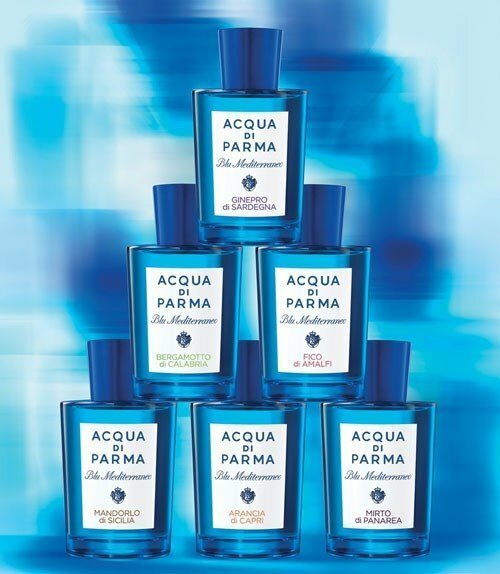 Acqua di Parma is almost always good in these first ten minutes. Juniper is usually something special, masculine and memorable. I don't like the adjective 'racy', but this is actually a 'racy' juniper. Southern. Adorably cool. A typical acqua-di-parmesque top note with a hint of hummus. Who - and I mean this - are well worth buying a perfume just for their sake, if you like them that way. 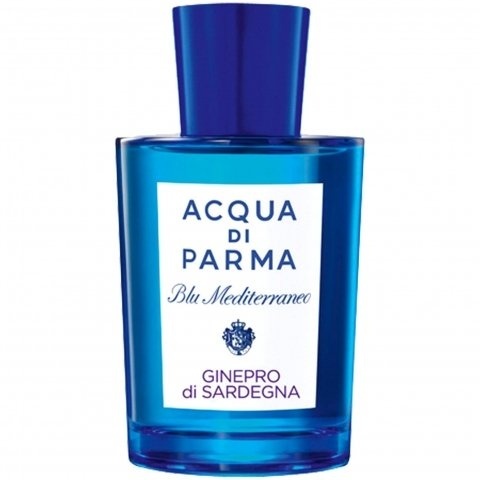 Beyond the racy juniper intro, Ginepro di Sardegna is a nice fragrance, nothing more. Ginepro (juniper) di Sardegna starts out fresh, citrusy with something herb-ish and woods, and then it melts into a very pleasant, woodsy scent with the citrus still lingering for a surprisingly long time, considering the notes. I guess the juniper and cypress contribute to this freshness. All in all, I find the Ginepro di Sardegna very pleasing. This is no statement scent, but the one you grab for hot summer days, and perhaps, evenings, when you want to smell nice and a bit expensive but anything else is too much. My sample is nearly empty, and I am no stranger to the idea of buying a full bottle. Opens with a pleasant blend of sweet woods and fresh citrus notes. When these fade, I see warm spices, aromatic herbs and dry woods, reminding me very much of Balmain's Carbone. The scent is nice and well-done, but nothing outstanding. It's rather quiet and smells quite "traditional". I had expected a greener, more aggressive fragrance, with added emphasis on the juniper and cypress notes. Mediterranean feeling: the sea breeze caught in cypresses. Juniper gives a slight salty impression.